Melody Fair will be Rockin' at the Show!! The Distillery District, located in downtown Toronto is the perfect setting for Artfest. Not only will there be a collection of extremely talented artists and artisans, but a number of world class musical performances will be keeping the beat alive and everyone dancing! 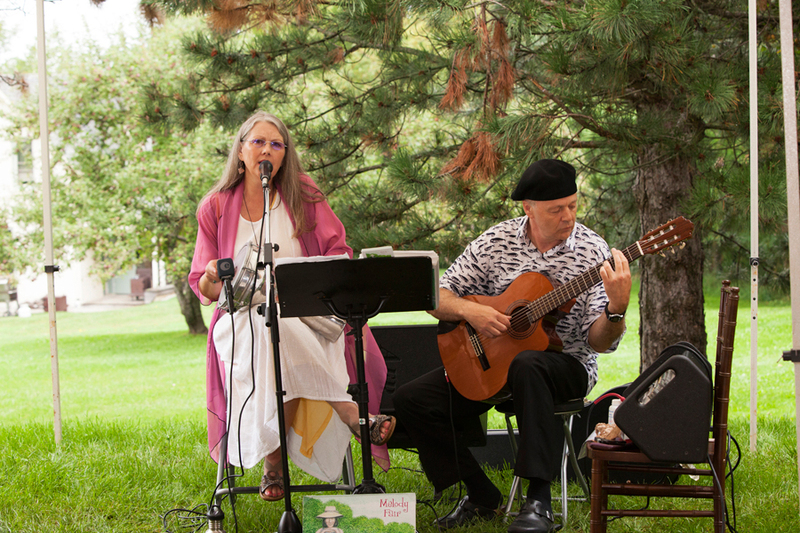 Melody Fair is a rockin' duo where Hazel hails from a folk band and now performs in harmony with her partner, David Wipper. David has a solid background in recording and concert performance. You can hear his distince style on Grammy Award winning hit song, Black Velvet as well as other hits by Amanda Marshall, Rita Coolidge and Return Trip. Posted on August 11, 2014 by Lory MacDonald.